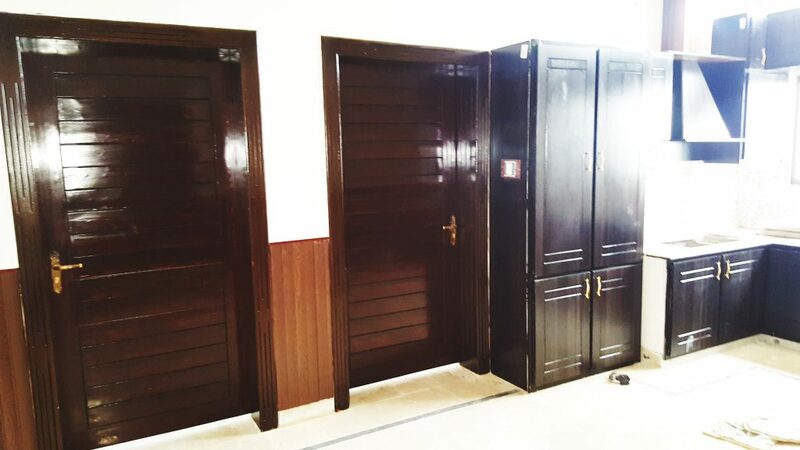 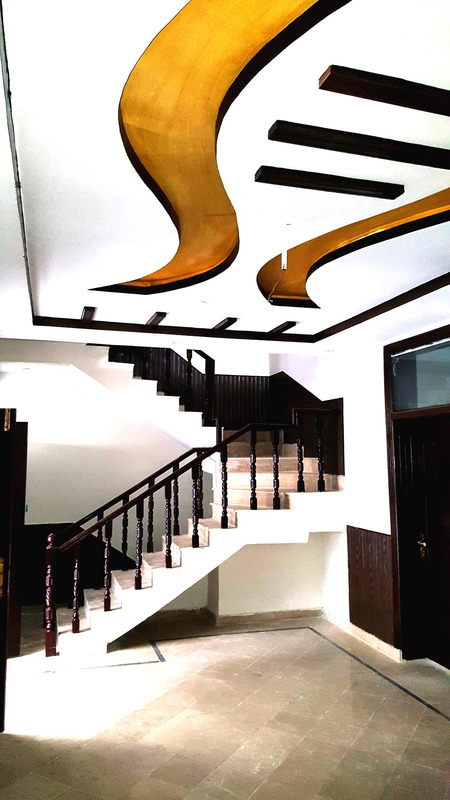 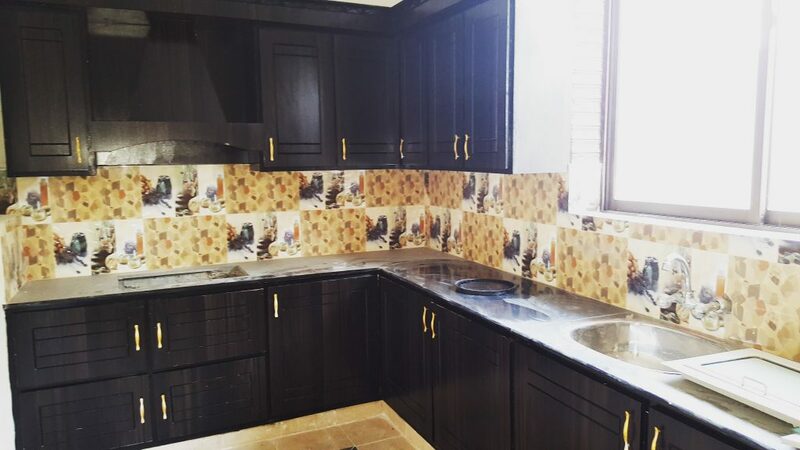 A brand new elegant design superior bungalow is for sale in Quetta. 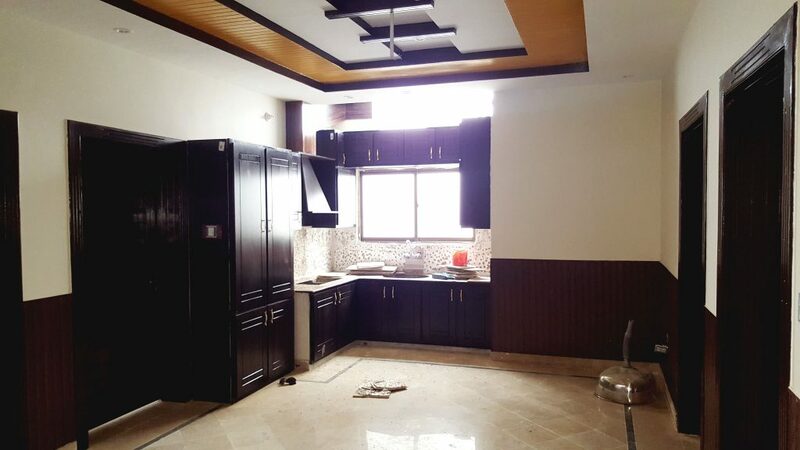 1 large basement with hall and 1 bedroom with attach bathroom. 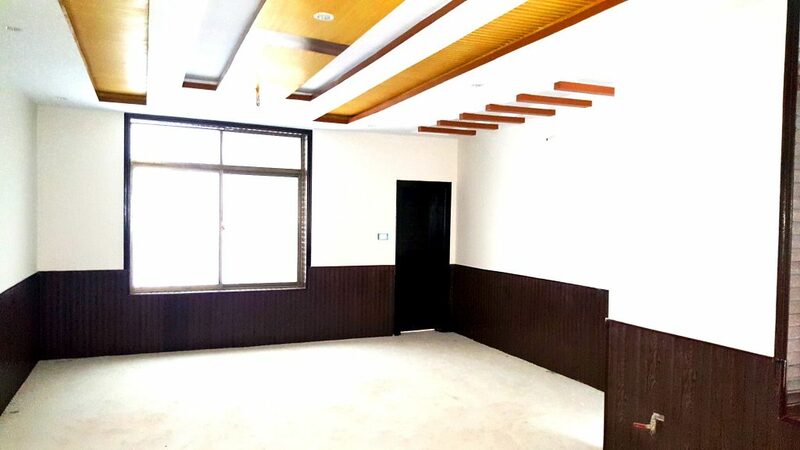 The house is located at a ideal location of samungli road.